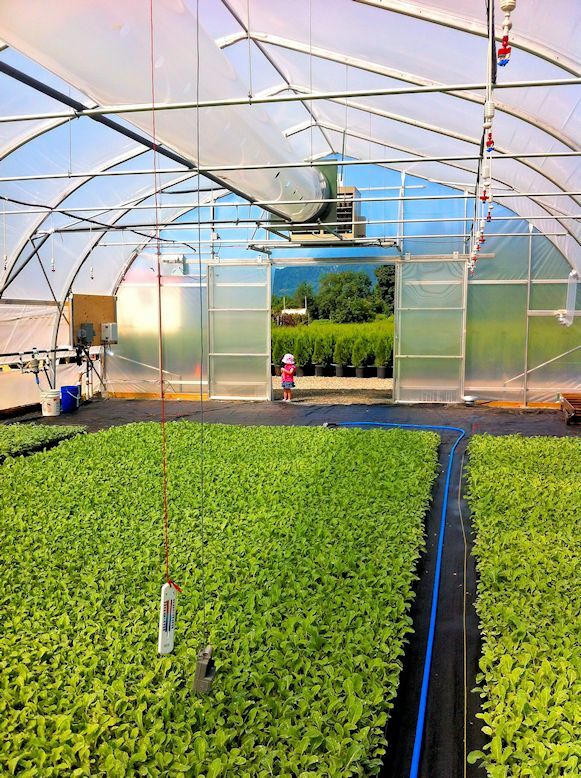 Neels Nurseries. Who Are We? 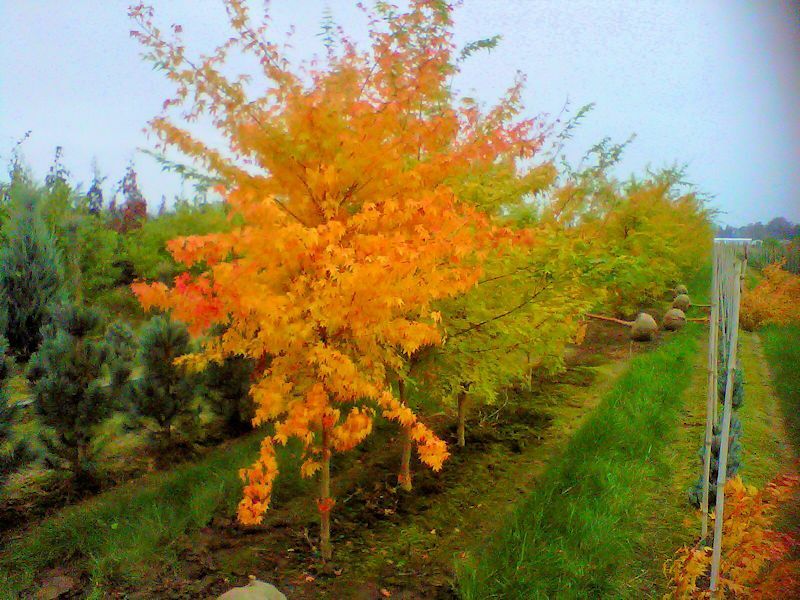 Neels Nurseries is a wholesale nursery, growing field and container grown nursery stock. 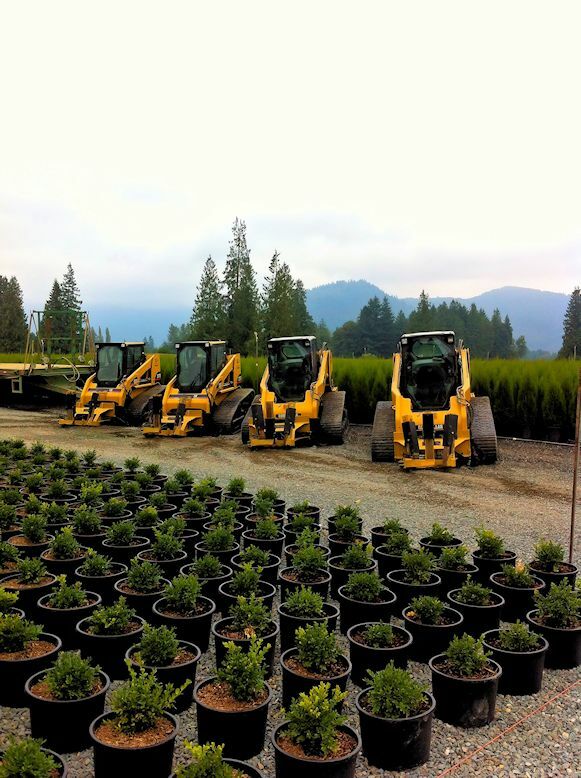 We are situated on over 50 acres of leased and owned land in the Agassiz area of the Fraser Valley, British Columbia. 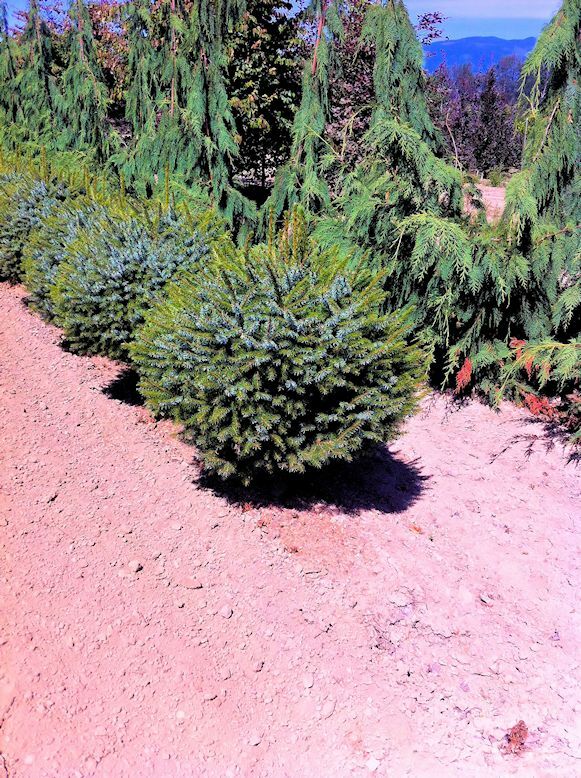 We specialize in growing container grown conifers for re-wholesalers to the landscape trade as well as garden centers. 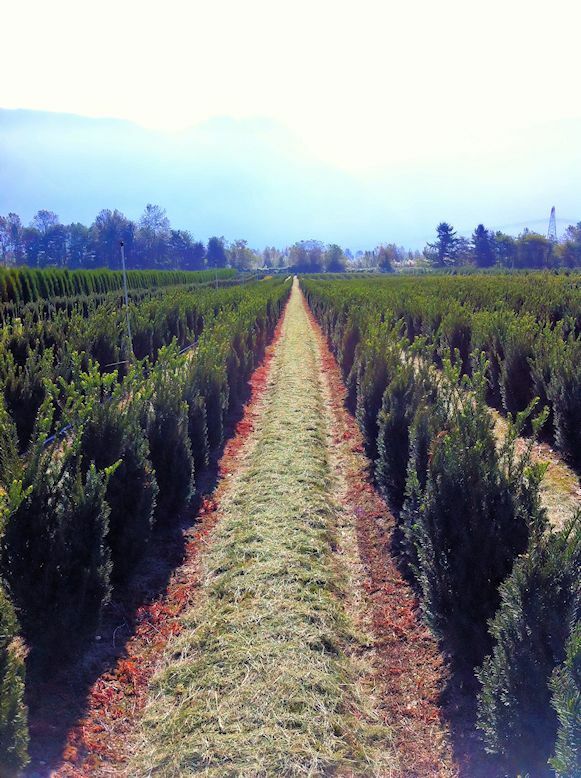 We are family owned and operated, and have been committed to growing high quality nursery stock for the past 15 years. 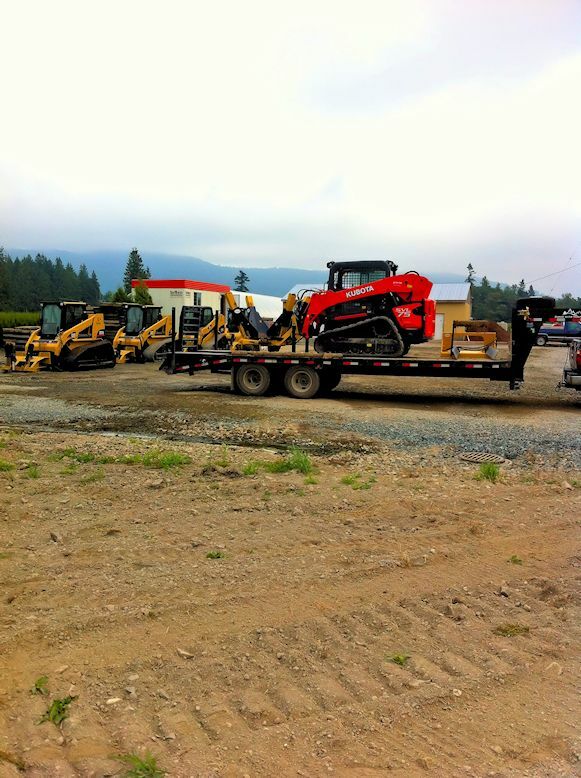 Call us or email us today to inquire about our products and services. We are here for to provide you with friendly and efficient customer service. We understand the importance of timely delivery of products. Your order will get to you on time and looking great! For a list of available products please contact us. Call/Email our sales team to inquire about products & services, to get an updated availability list, or to request a quote. Fill out a credit application (if you haven't already) and email to our sales team. Once you have finalized order, submit your PO to us. 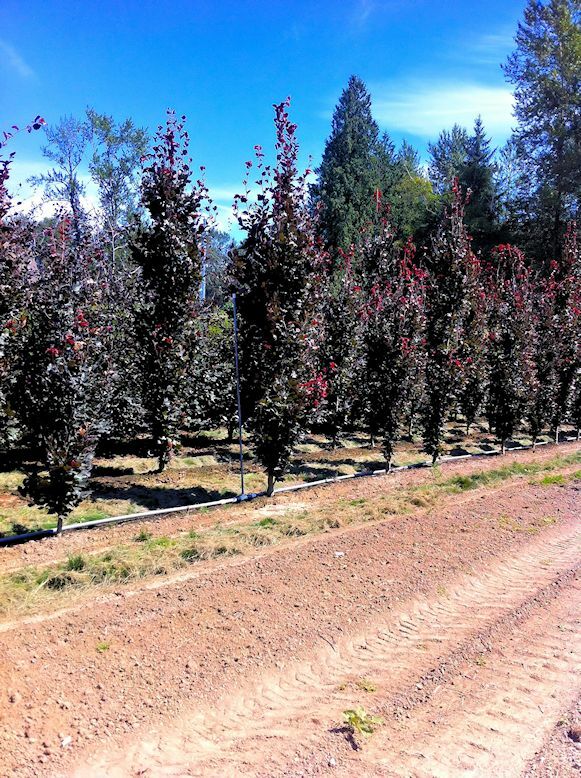 Sales will confirm PO numbers and sizes once stock can be properly graded (fall-winter time for caliper trees; anytime for other products). Arrange transport 4-6 weeks before desired arrival. Or, ask us to arrange transport. Expect your product to arrive looking beautiful! Why, yes, we do know trees. 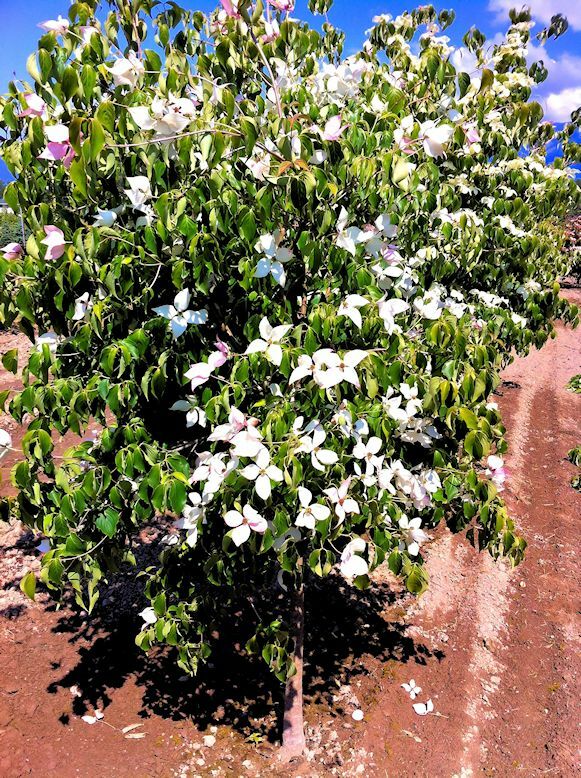 The folks at Neels Nurseries know how to do trees, and do them right. 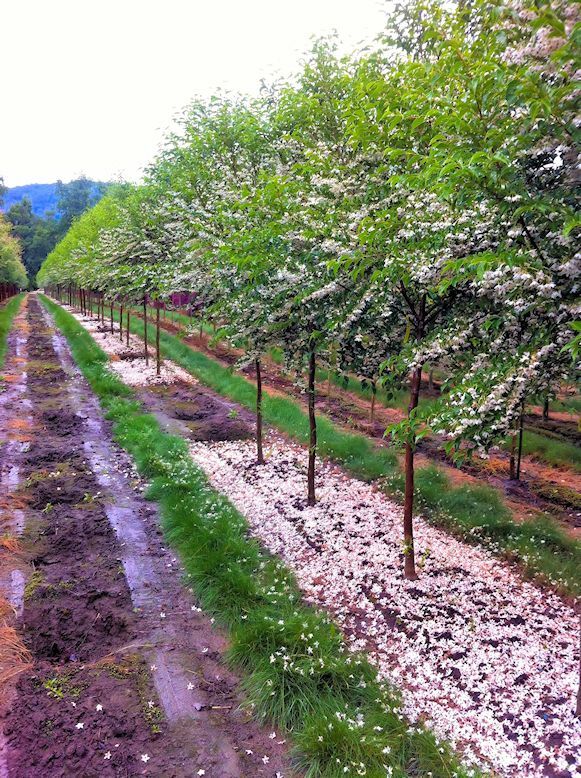 Our goal is not simply to plant, grow, and dig, but to provide healthy, top-notch trees that have been nurtured through care, precision, and hard work. Customer satisfaction is "job one". Not only are we about providing top-notch products, but we also strive to ensure all of our customers receive prompt and friendly service. We are not happy, if you are not happy. 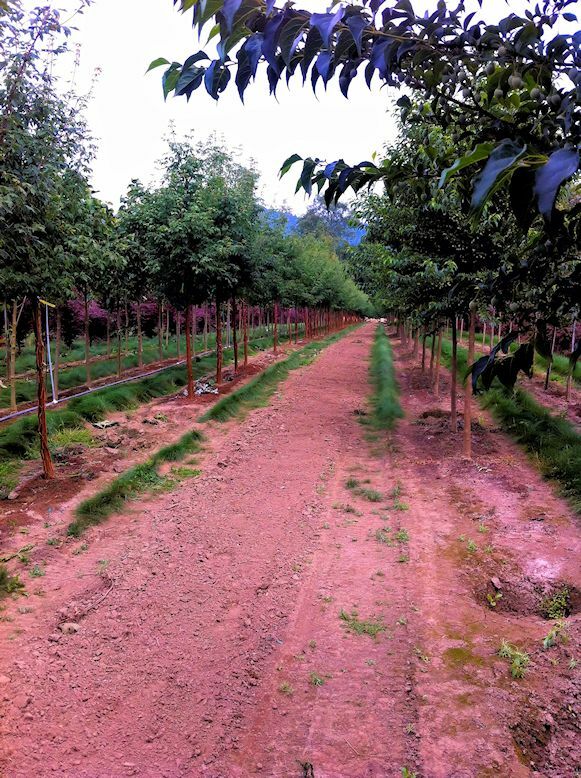 So, you want your trees on time?. Good trees? Yes. Friendly service? Yes. But what about on time delivery? We're glad you asked. 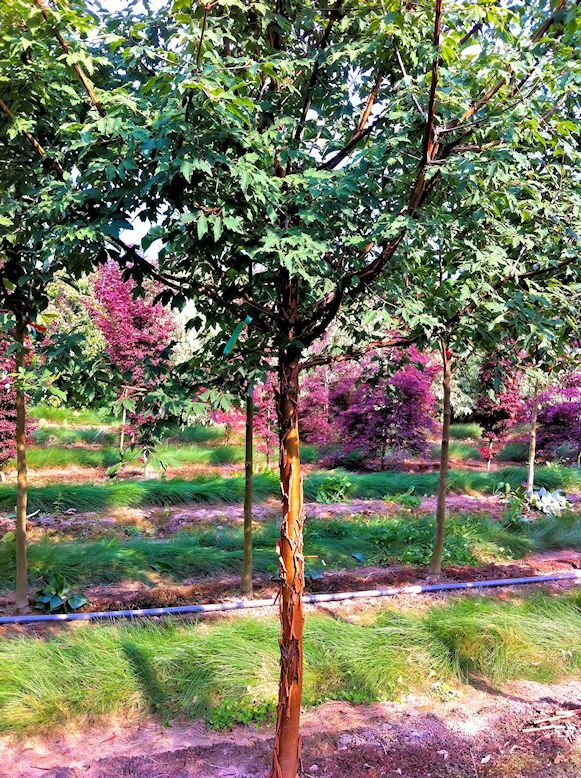 At Neels another goal of ours is to get you your trees, not "when we get to it", but when you need them! Not only will we provide quality products, on time, with friendly service, but these products will arrive packaged right and looking beautiful!